St Petersburg, Russia, is on the delta of the Neva River on the Baltic Sea. Informally known as Piter (and formerly known as Petrograd and Leningrad), St. Petersburg was founded by Czar Peter the Great in 1703 as a "window to Europe" and served as the capital of the Russian empire for more than 200 years. The metropolitan area has about 5 million residents, making it Russia's second-largest city and Europe's 11th-largest metropolitan area. The city is sometimes referred to as the "Venice of Russia" by Europeans and as "the Northern Capital" by Russians. St. Petersburg is widely known for its spectacular architecture, including the cathedral of the Peter-Paul Fortress, the Summer and Winter palaces, the Kazan and St. Isaac's Cathedrals and the new Admiralty building. The city is also known for its music, ballet and theater, and its industries specializing in oil and gas, shipbuilding yards, aerospace, radio and electronics, software and computers. 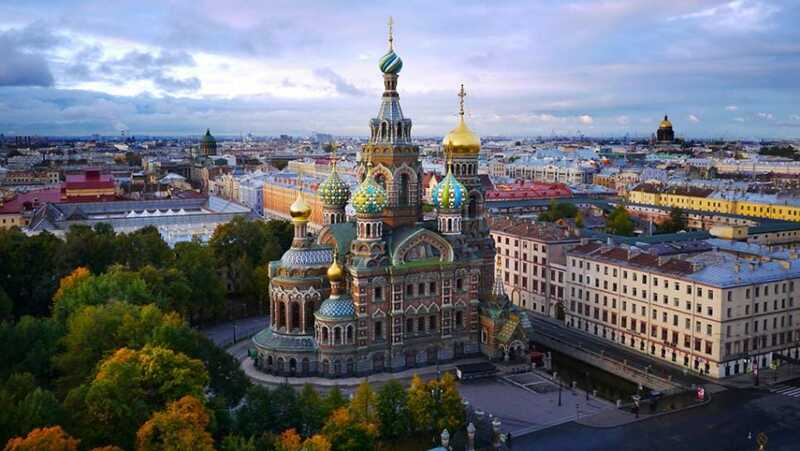 Go to saint-petersburg.com to learn more about St. Petersburg, Russia.